Ubisoft delays Far Cry 5, releases update on The Crew 2 – Eggplante! 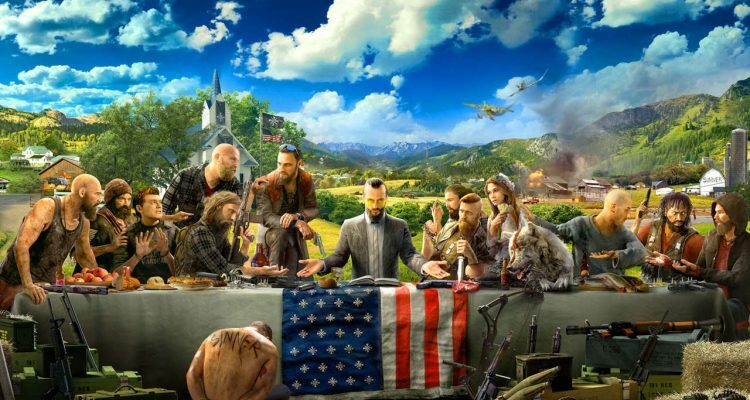 The wait for Far Cry 5 was made slightly longer today, as Ubisoft announced a short delay for the anticipated FPS sequel. 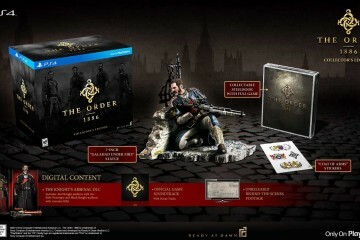 Now, instead of releasing in February, the game will hit stores and digital services on March 27th. Delays are disappointing, but the good news is that this one’s only about a month in length. Thus, it’s hard to be too disappointed. Plus, waiting a bit of extra time for a more polished and enjoyable game is often worthwhile. Given how many titles release with issues, it’s preferable for the developers to take their time and ensure that the experience is up to par before it’s sent out to retail. That is Ubisoft’s thought, too, based on the short update they posted on their blog. In it, they state their hope that this extra time “will allow the team at Ubisoft Montreal to make some additional improvements that will bring the best, most ambitious Far Cry experience in line with the team’s original vision.” Sure, it’s typical PR speech, but it’s also good to hear and is a fine reason for pushing the thing back a bit. 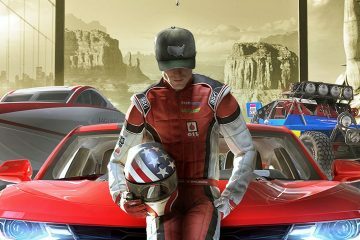 In other news, the French gaming giant has also confirmed that Ivory Tower’s The Crew 2 will race onto consoles and PC in the first half of fiscal year 2018. Stay tuned for more regarding Far Cry 5 and The Crew 2 as they progress towards release on PC, Xbox One and PlayStation 4 in 2018.